Pryor Knowledge Systems, Inc. is a veteran-owned small business that has been serving the scientific and engineering community since 1993. Our experienced principals offer quality and reliable services in technical consulting, from the research phase to the development of the prototype. Along with our expertise in material properties, we also help clients build and design models and run simulations on them. Our services can be used to improve current products as well as produce new product lines. At Pryor Knowledge Services, Inc., our team assists clients in multiphysics modeling in addition to areas like data acquisition analysis, image processing, database applications, properties of materials and their selection, and technological assessments. 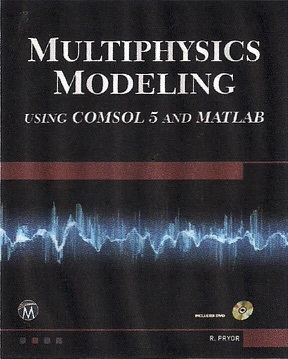 We also offer courses in COMSOL Multiphysics to help customers create their own models. These training opportunities are available for both current and new users of the software.